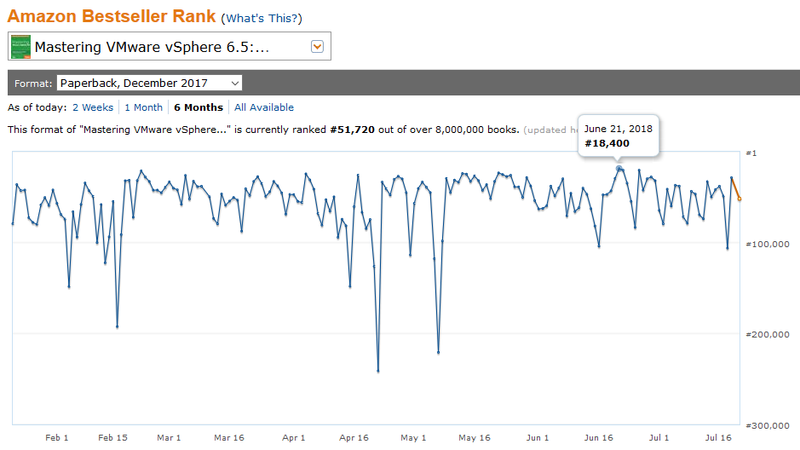 Some weeks ago, somebody as ask me how was going the Mastering VMware vSphere 6.5 book, so I’ve collect some stats from the published and from Amazon. 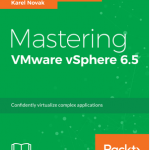 This book was the first authoring experience not only for me, but also for the other authors (Paolo Valsecchi, from the blog http://nolabnoparty.com/, and Karel Novak, a VCI and VMUG leader from CZ, both also Veeam Vanguard). 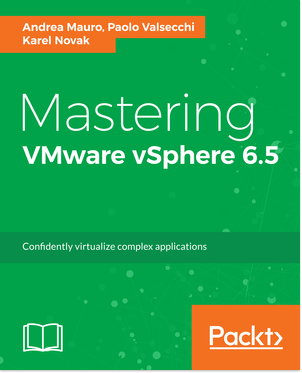 Very challenging, but a nice opportunity, considering also the lack of material (in terms of printed books) related to VMware vSphere 6.5. 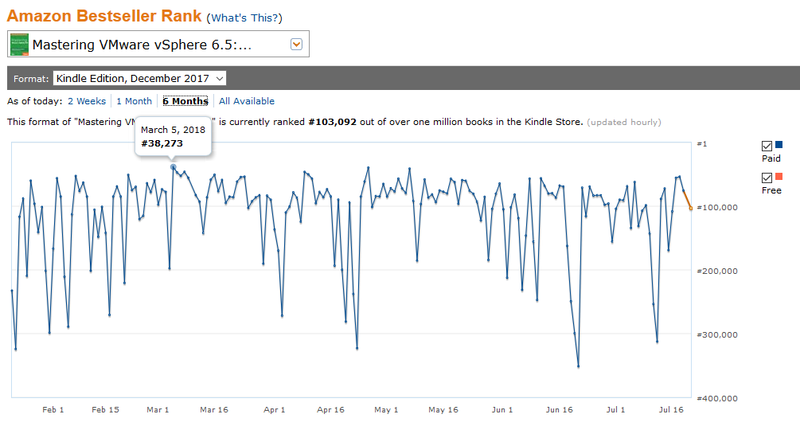 And, with a big surprise, the book has got a good feedback and approval. Nice results considering that was a first try. 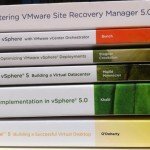 This book assumes a basic level of VMware vSphere and virtualization knowledge in order to understand all the concepts. 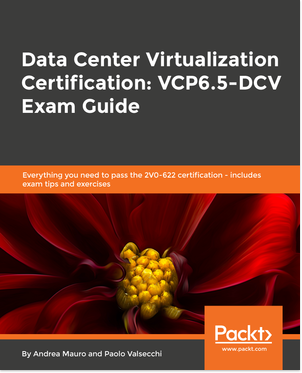 This book requires the following minimum software components: VMware vSphere 6.5 U1, VMware vCenter Server 6.5 U1, and other optional software. 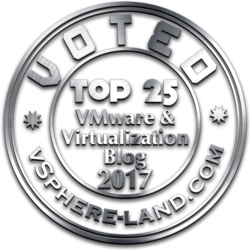 The best way to practice without the need for software licenses or hardware components is to try the VMware Hands-on-Labs, which cover different products and technologies.